4* Kanita Resort and Villa in Phuket for only $11! Nice deal! 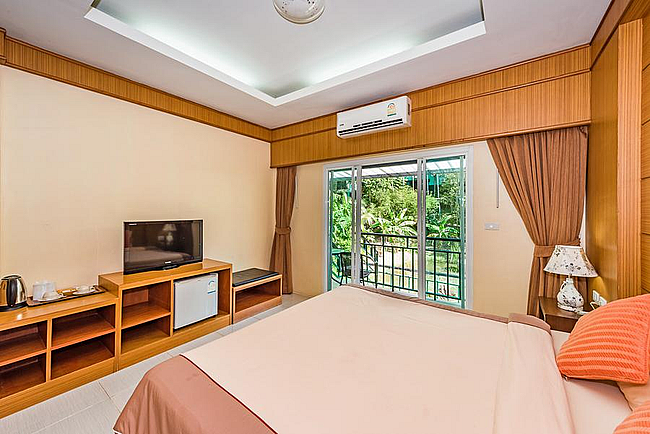 Book a stay at 4* Kanita Resort and Villa in Phuket for only €5/ £4/ $5.5/ AU$8 per person/night based on booking for 2 people! Located on Karon Hill and surrounded by the tropical garden, Kanita Resort and Villa features non-smoking rooms with private balconies. It boasts an outdoor pool and a bar. Free WiFi is available throughout the resort. Kanita Resort and Villa is a 5-minute drive from Karon Beach and Kata Beach. Kata-Karon View Point is a 20-minute ride away. Rooms at the resort feature floor-to-ceiling glass door, which opens to a private balcony. They are equipped with air conditioning, a flat-screen satellite TV and a minibar. En suite bathrooms come with shower facilities. Click HERE>>> or follow one of the links below. Cheap flights from Sofia to Phuket, Thailand for only €378! 5* Etihad Airways high-season flights from Germany to Bangkok from only €392! Summer: Non-stop flights from Oslo to Bangkok for only €144 one-way or €287 return! High season flights from Rome or Frankfurt to Thailand from only €356! 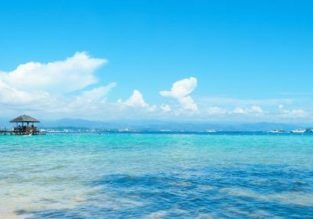 Cheap non stop flights from Germany to Phuket for just €276! 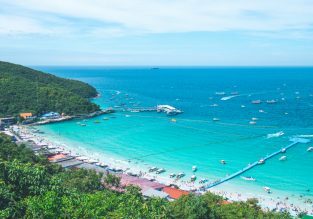 Cheap non-stop flights from the UK to Phuket for only £282! 5* Singapore Airlines summer & high-season flights from Zurich to Southeast Asia from €375! High Season! Cheap flights Milan to Bangkok, Thailand for only €376! High-season! Cheap flights from Germany to Bangkok from only €388! X-mas! Emirates flights from Budapest to Phuket, Thailand for only €400! Cheap flights from London to many South East Asian destinations and Australia from only £319! Geneva to multiple South East Asian destinations from only €332! Non-stop from London to Phuket for only £283! New York to many Asian destinations from just $366! High season! Los Angeles to Phuket, Thailand for only $363! California or New York to South East Asia from only $340! New York to many Asian destinations from only $426! AU cities to Phuket, Thailand from only AU$234! Jetstar Beach Sale: Flights from just AU$88! Hawaii for AU$379! AU cities to Copenhagen, Denmark from AU$925! 2 in 1 with Thailand for AU$120 more! Cheap flights from AU cities to Vienna, Austria from AU$905! 2 in 1 with Thailand from AU$1065! X-MAS & NEW YEAR! Non-stop between Thai cities from $74! Meals, checked bag and lounge access included! Business Class flights from Dubai or Kuwait to many Asian destinations from $424!